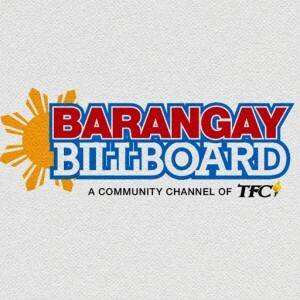 The Barangay Billboard is offered by TFC’s Barangay USA for FREE as a courtesy to U.S.-based non-profit organizations to broadcast their events and fundraisers on-air on TFC and online. 3876 38th St. San Diego, CA 92105. Council Of Phil-Am Organization Of San Diego County Inc.